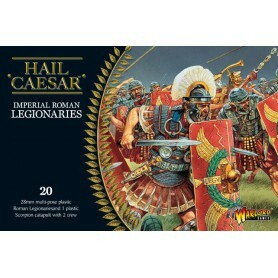 This set represents Veteran Legionaries in the thick of the action ƒ?? 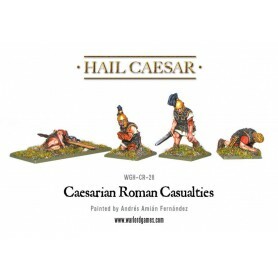 battered, bloodied but never bowed these grim soldiers have seen it all and sent it packing. 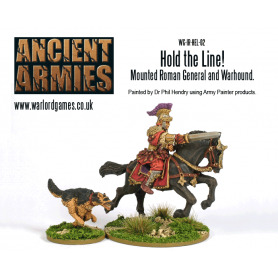 They may sport battleworn armour, shields and bandaged but woe betide anyone crossing the path of these veteran warriors as these cut a bloody swathe through the ranks of the enemy! 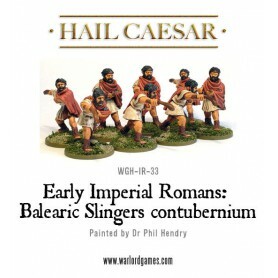 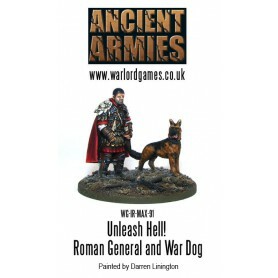 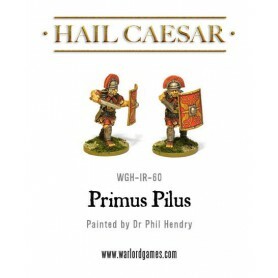 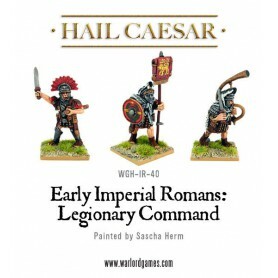 We have modelled most of these grim legionaries with Gladius drawn as we envisage them up close and personal, but all the heads and shields interchangeable with your¶ÿ existing Roman sets to give your Legions yet more variety on the tabletop! 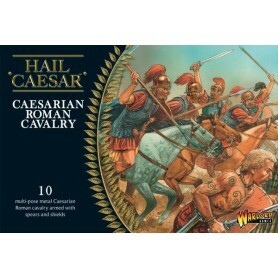 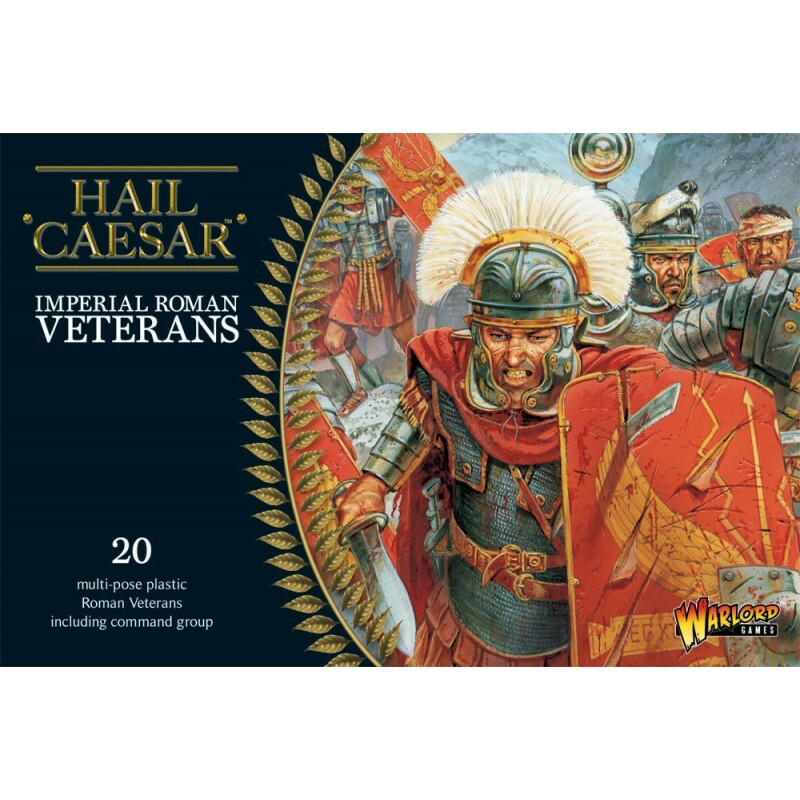 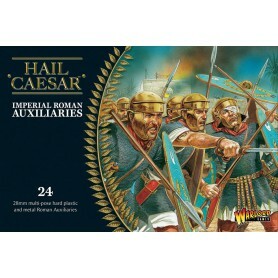 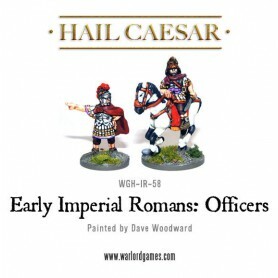 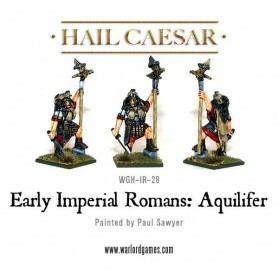 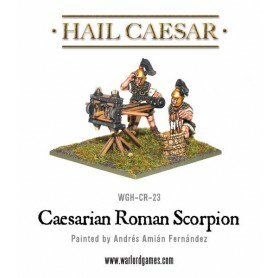 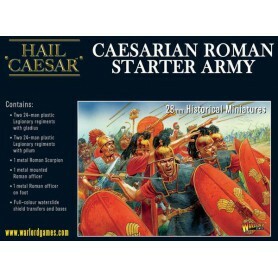 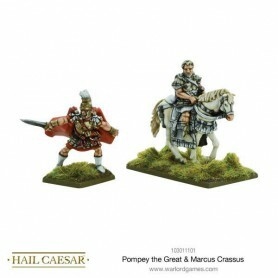 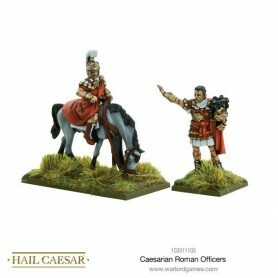 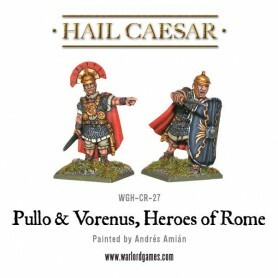 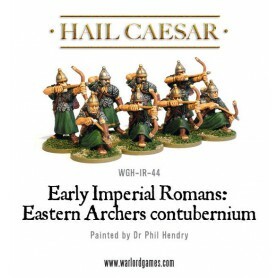 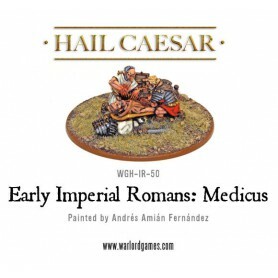 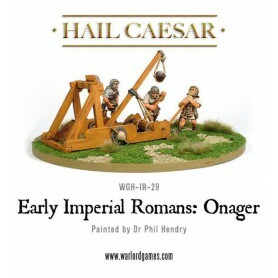 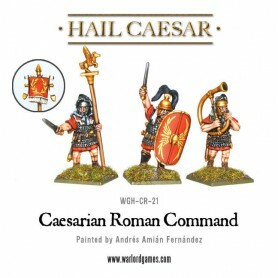 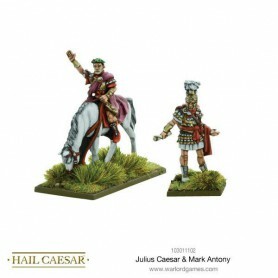 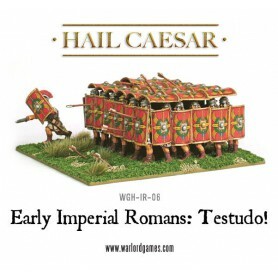 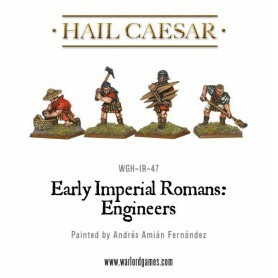 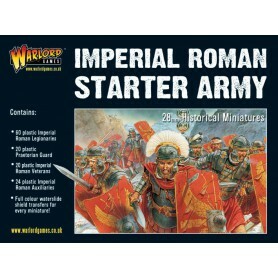 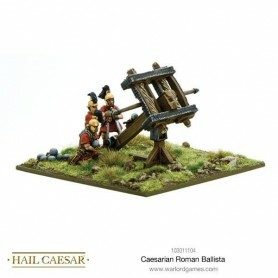 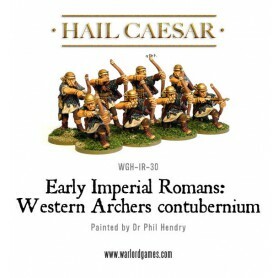 This set contains 20 multi-part, hard plastic 28mm tall Imperial Roman Veterans clad in their distinctive segmented armour reinforced to take on the most dangerous opponents. 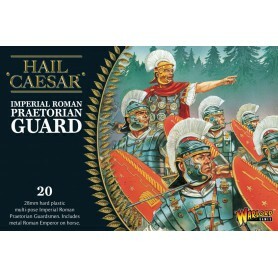 Manicae armguards, reinforced helmets, greaves and battleworn equipment are the hallmark of these tough soldiers. 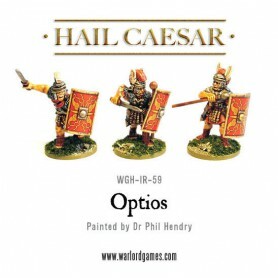 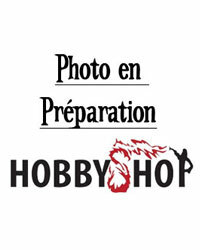 Also contains superb, full-colour waterslide shield transfers to bring your models to life!